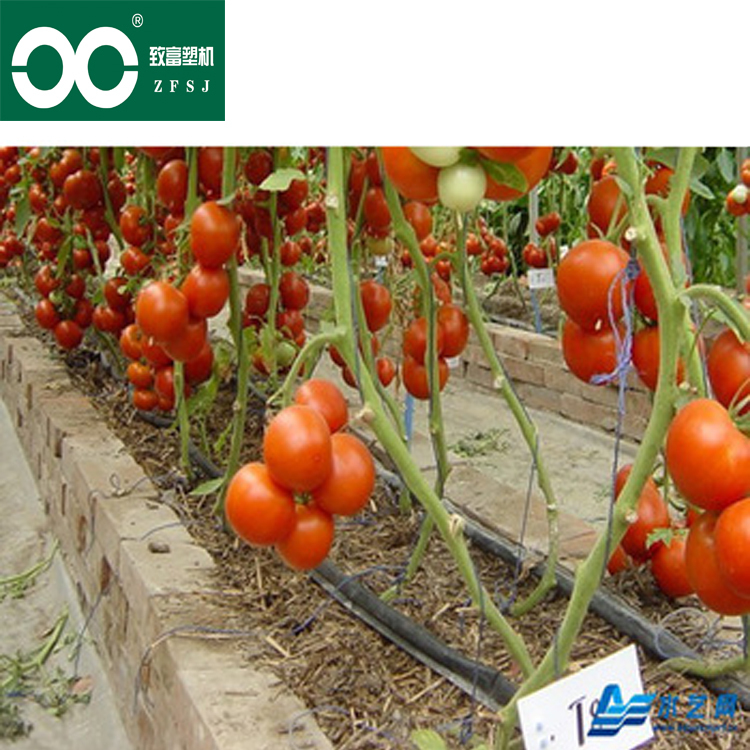 The drip irrigation tape can be widely used in water saving and irrigation of agricultural field (cotton, grapery, peanut and wheat etc. ), greenhouse, gardens etc. and mountain and hill region. 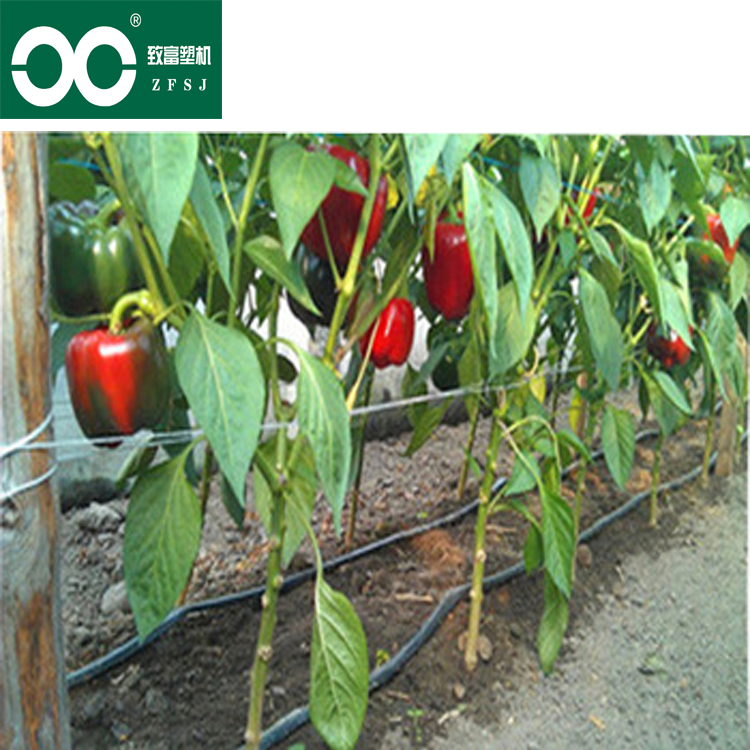 The single blade labyrinth type drip irrigation tape water saving equipment has the turbulent flow state and the pressure compensation function. 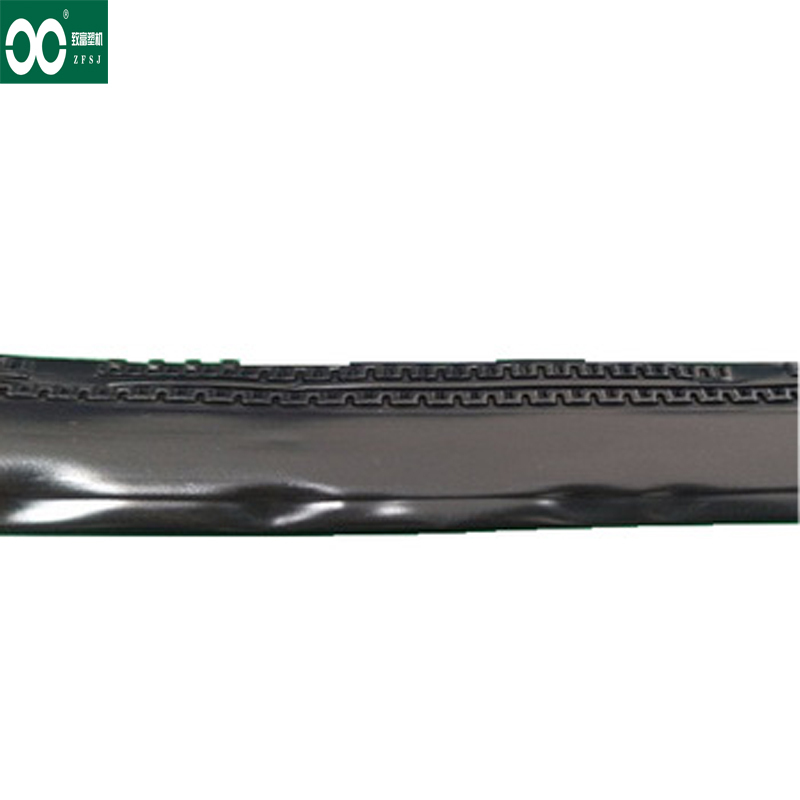 Its labyrinth flow path is shaped by one time through vacuum hot pressure. 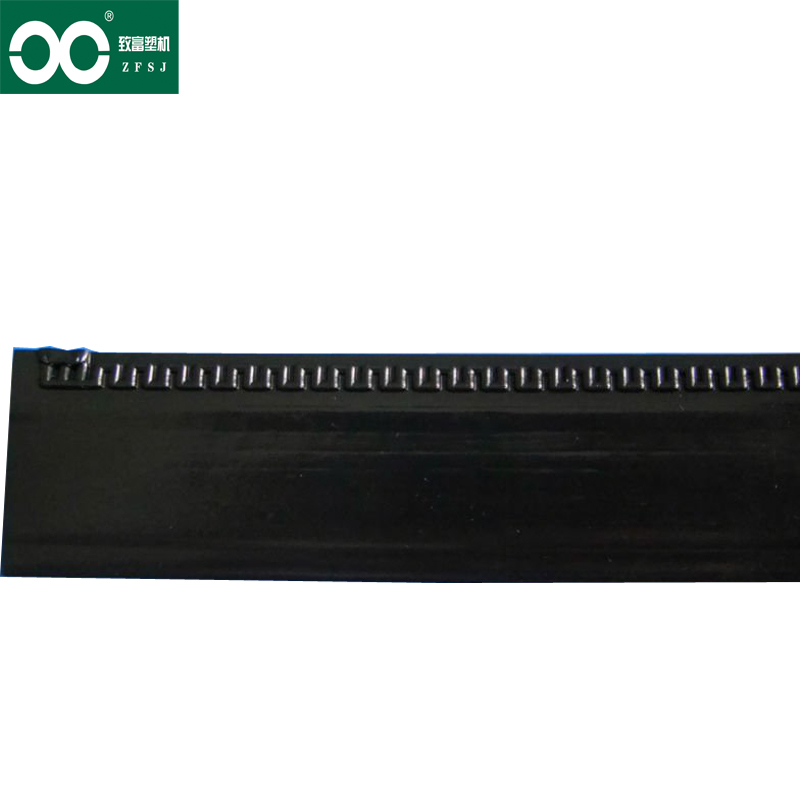 Accuracy of its manufacture is high. 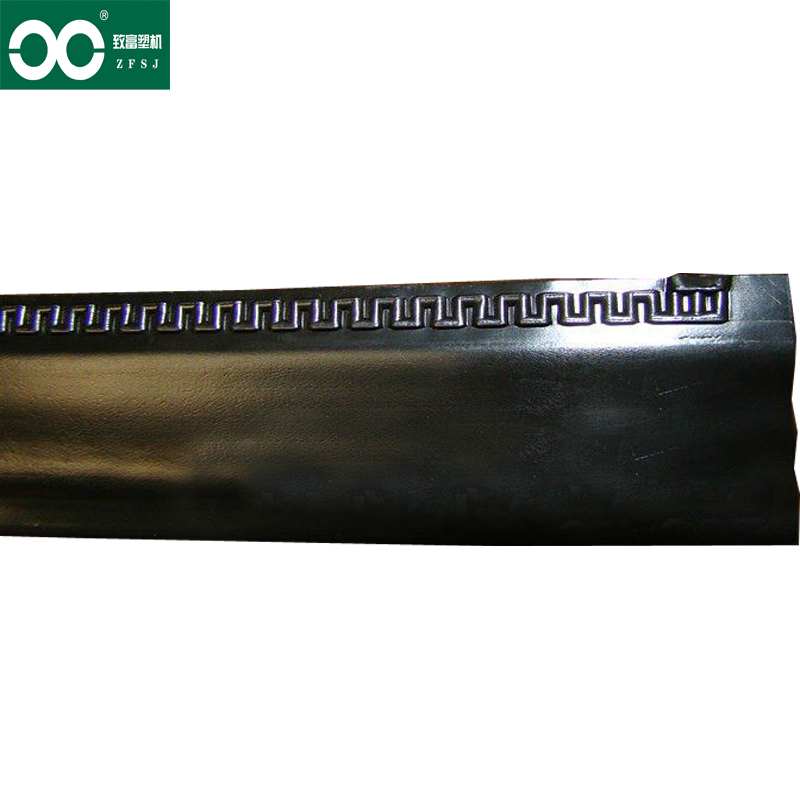 It has many water entrances which can prevent tape from clogging. 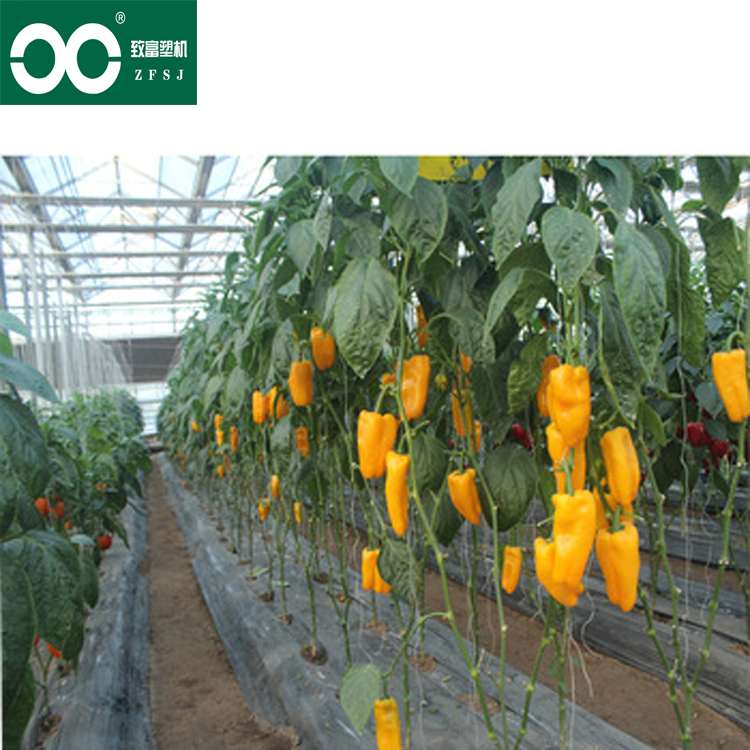 Water-dripping volume is even and consistence. standard is 2000meter/roll . 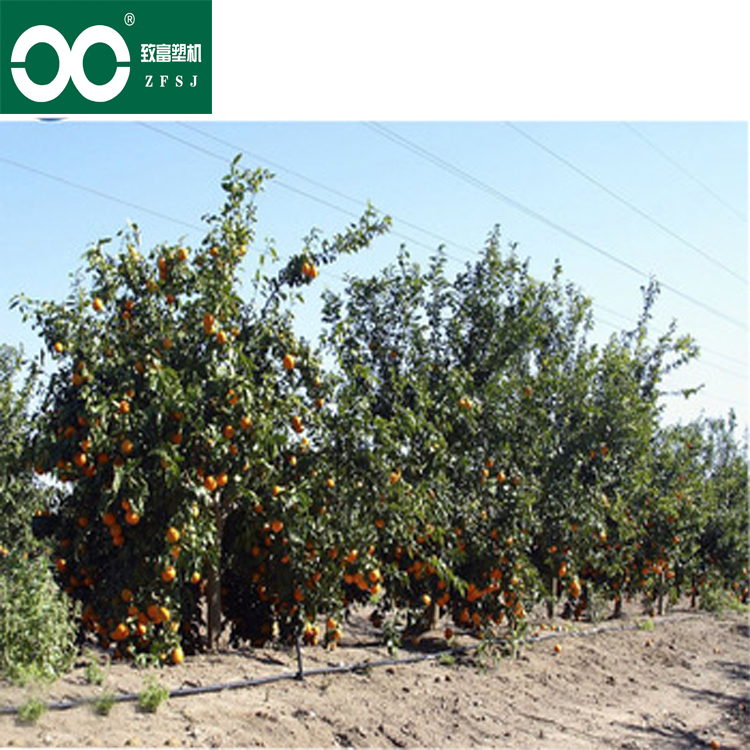 However we can also make it under customer's demands . The material of the tape is PE ! 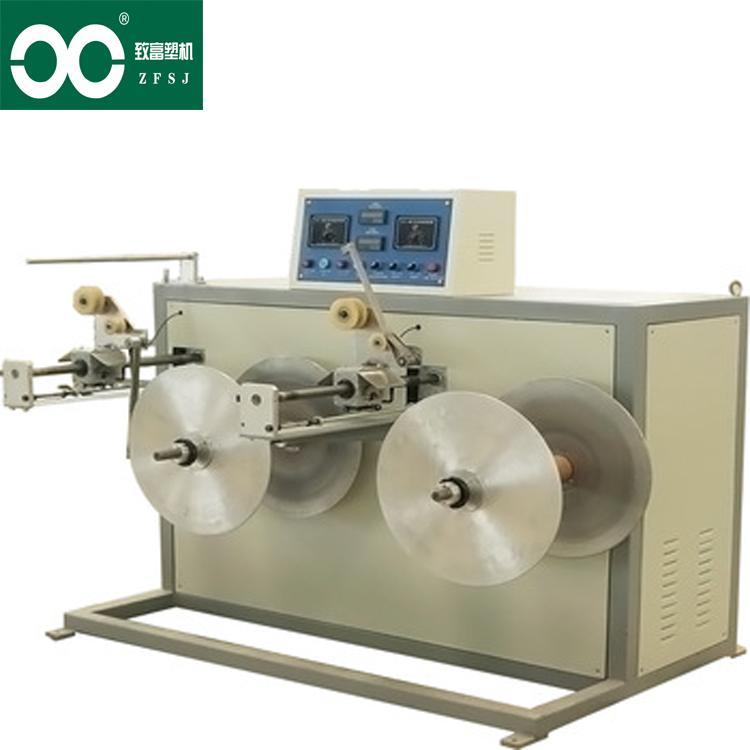 We can also supply the tape package machine .And the package machine price is 5000USD ! 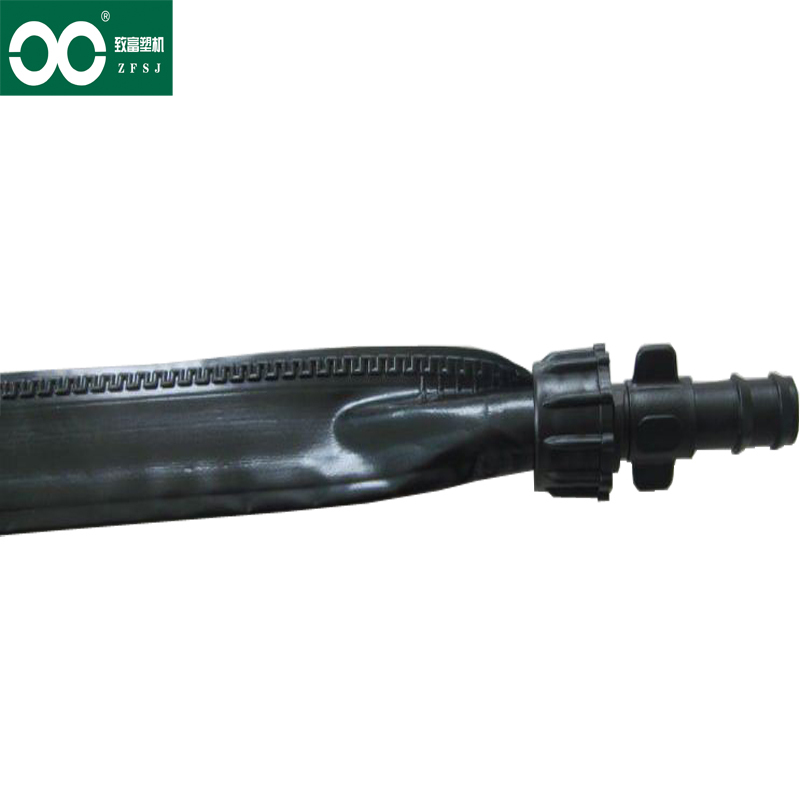 This Shaping wheel is the key part of the single blade labyrinth type drip irrigation tape machine. The diameter of this shaping wheel can be 381.6mm ,445mm , 477mm. The machine for processing the shaping wheel is GF Agiecharmilles from Switzerland. So it has high accuracy and high anti-friction. 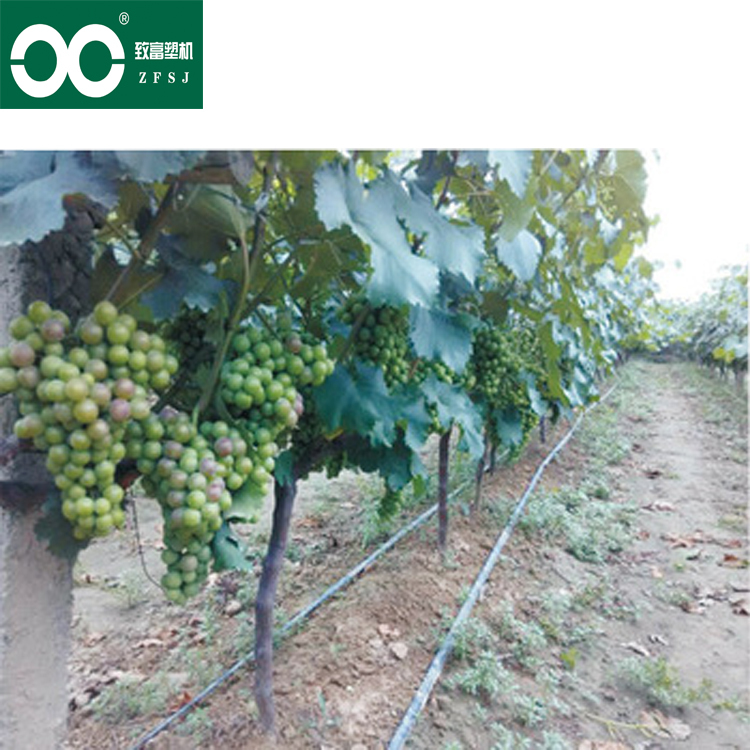 Howerver, the water outlet space, flow rate can be made under customer's demand. 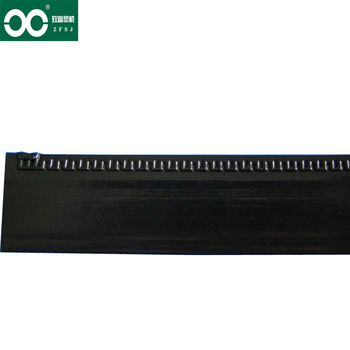 Mold material is Sweden steel . The shaping wheel is packaged by sea worthy wooden box. 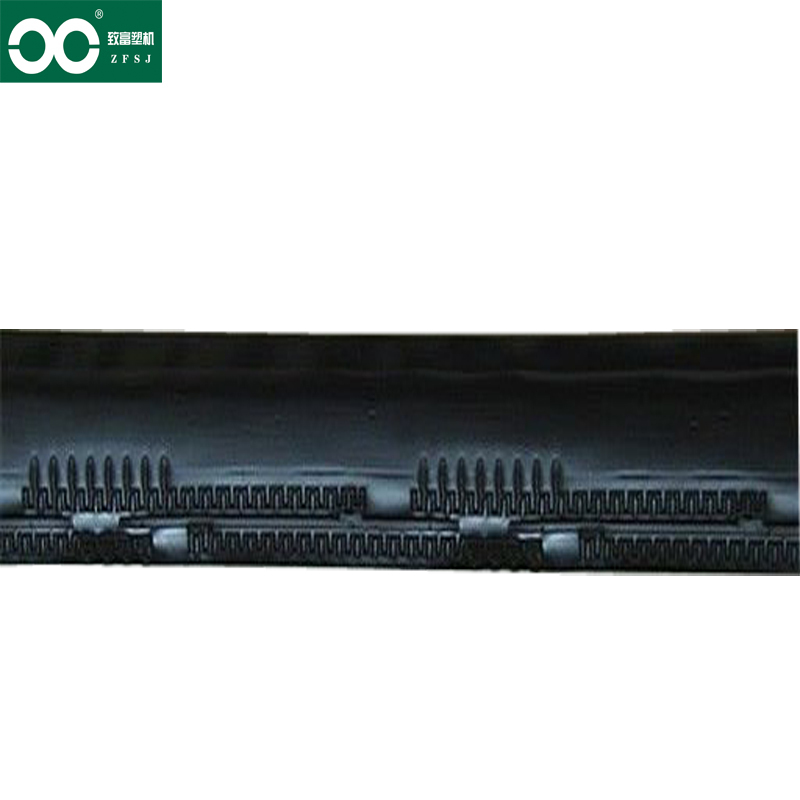 The gross weight of the package is about 99 KG . The net weight is 90KG . Transportation way : By sea .